Easy to assemble and high performance by design, our innovative roof kits are made with you in mind. Install market-leading standards into your home with ease. Choose the basic design and size from the Liniar roof kit brochure, or contact us if you need a more bespoke design created. Liniar’s roof kit range is available in an attractive range of colours from stock. Choose your colour scheme and match your roof to the Liniar range of windows and doors for a perfectly co-ordinated conservatory as well as enhanced thermal efficiency. Choose the glazing you need from the glazing options available, including any solar or heat reflective glass, or our popular self-cleaning glass. 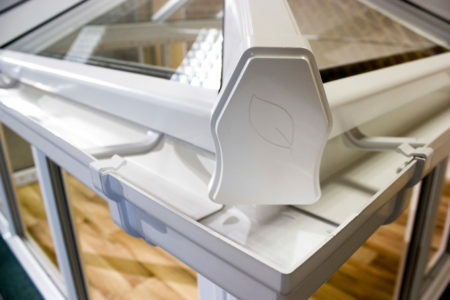 Please note that glass and polycarbonate prices are subject to fluctuation – contact us for the latest prices. Add box gutter (all finishes) to your roof if required. 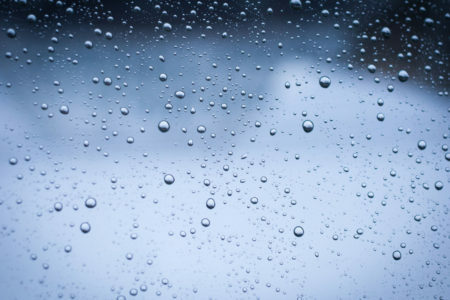 This allows you to channel rainfall away from your home. Standard tie bars (eaves fixings) are included in all prices, where they are necessary for structural strength. You can choose to upgrade to a traditional tie bar (fixed at glazing bar height) or a tie wire for a more contemporary finish. Effortlessly achieving A+ standards of thermal efficiency, all of our roof kits prevent draughts and water ingress to ensure your comfort is secured. Don’t settle for less. 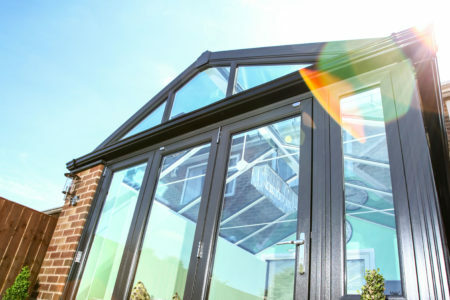 We offer a wide range of conservatory style options, so you are sure to find the right one for your needs. Liniar’s roof kits include everything you’ll need to build one of the most simple to fit, secure, weather proof and energy efficient conservatory roofs on the market. We’ve created a guide to help you fit our roof system the way it was intended and also a detailed installation video which you can view below. It couldn’t be simpler to order your Liniar roof kit – which contains everything you’ll need to beautifully complete your conservatory installation. The Liniar roof matches perfectly with the rest of Liniar’s door and window ranges – so you can offer your customers a beautifully matching conservatory. 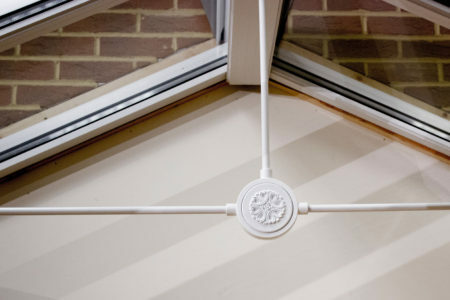 The whole Liniar uPVC range is guaranteed for a minimum of 10 years against warping, splitting or discolouring – giving you and your customers peace of mind and a single point of contact in the unlikely event of any future issues arising. By combing the Liniar roof’s thermally efficient and rigid twin walled top caps with Liniar EngeryPlus windows, you can now offer customers a fully energy efficient conservatory – helping them keep more of the heat inside their home during the winter months. All Liniar roof kits come with patented Glazing Stop, eliminating 100% of glazing slip on both glass and polycarbonate roofs – no double-sided tape is needed to keep glazing in place. The Liniar roof was designed to be really simple to install. It’s also built for on-site adjustment, making everything easier for the fitter – and there’s a full installation guide and video to show you exactly how it should be installed too. As the full colour range is available from stock, you won’t have to wait longer to get the colours your customers want. Liniar’s standard lead times are just five to seven working days from sign-off of your order, whichever colour you need. Contact us for more information or download our roof survey sheets here.